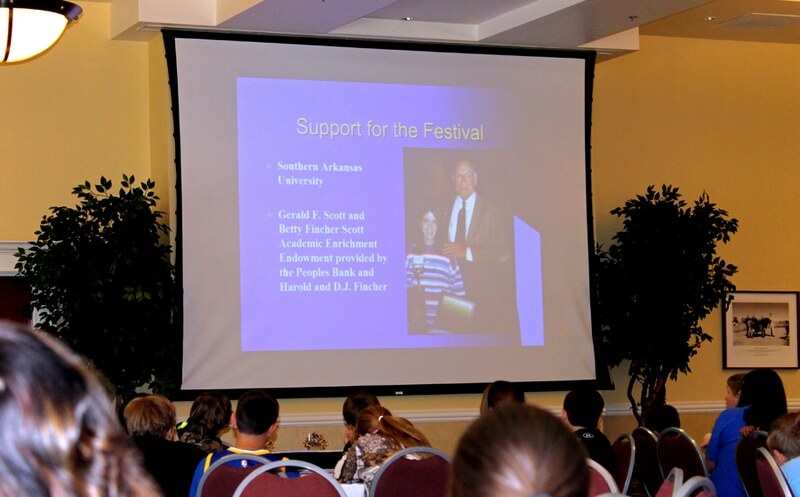 For the past twenty years, the Gerald F. and Betty Fincher Scott Endowment has provided funding for the annual Southern Arkansas University Creative Writing Festival hosted by the SAU Department of English and Foreign Languages. 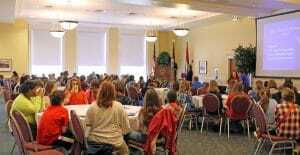 The annual festival grew out of a summer writing class taught by Dr. Kathleen Mallory, former professor of English. Approximately 415 students from 20 area schools participated in the April 1 event at the SAU Reynolds Center. Students had the opportunity to enter their work in three separate categories: Poetry, Creative Non-Fiction, and Fiction. 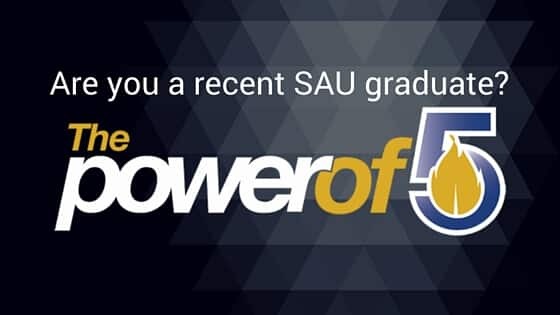 To learn more on how to establish an endowment to invest in the lives of our next generation, please contact the SAU Foundation office at (870) 235-4078.